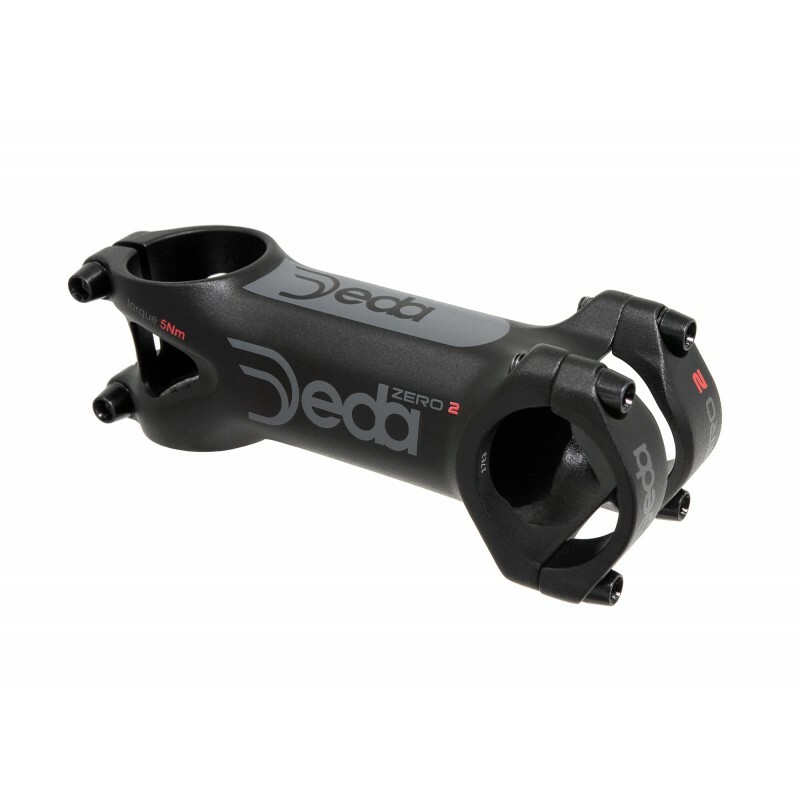 New 2-piece faceplate for Deda Zero 2 stem. A perfect balance between engineering and design. The perfect component for high performance road bikes. The only Deda stem available in extra short size 50 and 60 mm. Available in three different finishes, Team finish, BOB and white painted.